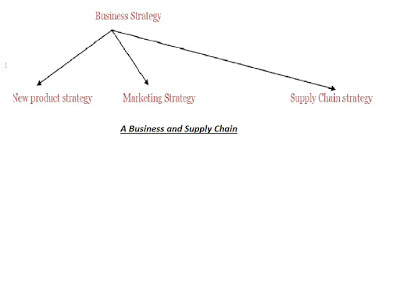 In the above perspective, we like to discuss about definition of Supply Chain Strategy. A company’s performance is affected by the strategic fit. The company’s strategic fit is achieved by interaction between a respective company’s competitive strategy and the respective supply chain strategy. The scope of strategic fit to be discussed in this article also. To define competitive strategy, we can say that through some services and products relative to its competitors a company decides to proceed with a strategy to satisfy a set of customer needs in a particular supply chain. 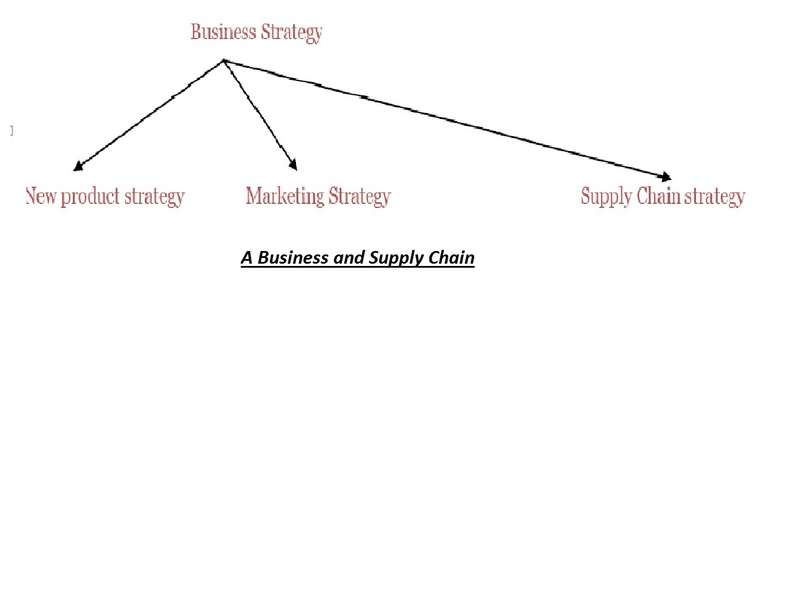 Linking Business strategy and the supply chain is a continuous process for a value chain. variety etc. This targets some specific segments of customers. In the execution process of product development strategy specifies the concept of new products of the respective company, which should be sourced internally or from outside the company. On the other hand, due to the supply chain strategy the procurement of raw materials, inbound or outbound logistics of sourcing and distribution of the products to the customer are determined. Within a company, the value chain emphasizes close relationship between different functional entities of a company. The value chain starts with the specifications of a product. Marketing department generates demand through publicity by making the respective customer segment aware of the product and services will satisfy. Product development people also become aware of the customer feelings and reactions. A factory operation makes the goods based on input and output to create product. Distribution people either go to customer with the goods or bring the customer to the product. Services people respond to customer during or after sale. Accounting, Finance, IT, HR work as support and facility teams. The term strategic fit denotes the sense of aligning goals of the supply chain strategy and competitive strategy. A company’s failure may be due to lack of strategic fit. In other cases, resources, processes or design of the supply chain may not support the strategic fit. 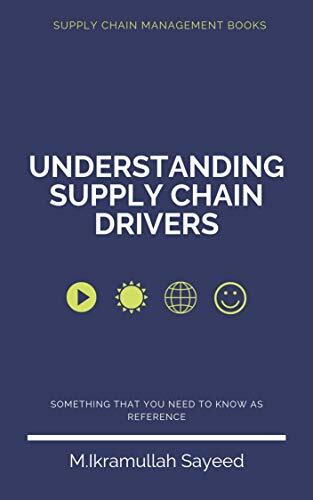 To achieve strategic fit between supply chain and competitive strategy need to understand supply chain and customer uncertainty, understand capabilities of the supply chain and there should not be a mismatch between customer needs and what the supply chain particularly does well. If any mismatch exists need to restructure, so that supply chain may support the competitive strategy or change the competitive strategy accordingly. Some important obstacles of achieving strategic fit are gradually increased variety of products, decreased product life cycles , increase of demanding customers as well as globalization of world economy as a whole, supply chain ownership fragmentation, new strategies implementation difficulty etc. The entire demand is not implied demand uncertainty. 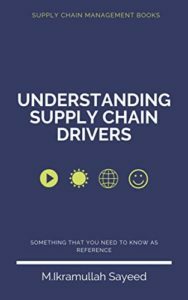 Implied demand uncertainty is what the supply chain is targeting to satisfy. On the other hand, demand uncertainty is customer demand for a respective product. If a farm targets to satisfy customers of a product demand in the short period he may fill an implied demand uncertainty which he can’t fill up. And a firm who likes to fill customer demand in the long run may not feel the same implied demand uncertainty. Because, the second firm can fill the customer demand easily. a) Products with uncertain demand often result in higher margin. b) When demand is less uncertain, better forecasting possible. c) Increases of implied demand uncertainty sometimes result in higher oversupply and higher stock out rate. d) Oversupply often causes mark down. Need to understand supply chain and customer uncertainty, which are included in the implied supply chain uncertainty. Second step is to understand supply chain and the responsiveness of the competitive strategy. The Supply Chain design includes manufacturing, inventory, lead time, purchasing, transportation etc. 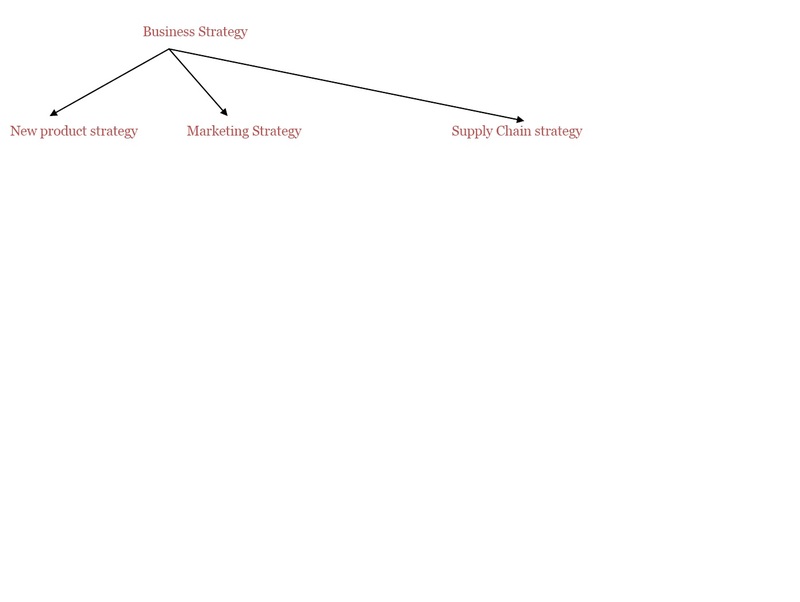 and functional strategies include IT strategy, finance strategy, HR strategy etc. also support the supply chain’s level of responsiveness. A product’s lifecycle in a firm deserves different supply chain strategy and as the competition changes. Today, the within different companies scope of strategic fit is necessary. Because, competition shifted from company versus company to supply chain versus supply chain due to the partners can well determine a company’s success. 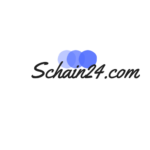 As a company is connected with the supply chain. Strategic fit needs that all functions within a company target the same goal. It should be consistent to customer needs .Today it is more likely that the competition is transformed to supply chain versus supply chain instead of company versus company. Great tremendous issues here. I¡¦m very satisfied to look your post. Thanks so much and i am looking forward to touch you. Will you kindly drop me a e-mail?